Still looking for the perfect house? We just listed 3 gorgeous homes in real estate Louisville and will be hosting Open Houses at each one this Sunday June 3. 2902 Cambridge Rd is a beautifully renovated ranch in Cambridge Village with 3 bedrooms and 1 bath. Home has open layout with gorgeous original hardwood floors, neutral paint, and new light fixtures throughout. In the bathroom there is new flooring and a custom vanity and the kitchen has been updated with new countertops, flooring, backsplash and stainless steel appliances. Large basement and yard offer endless possibilities for additional space! Open House will be this Sunday June 3 from 2-4pm. If you would like more information on this home please contact Scott Boehnlein or Jamie Klein of Family Realty. 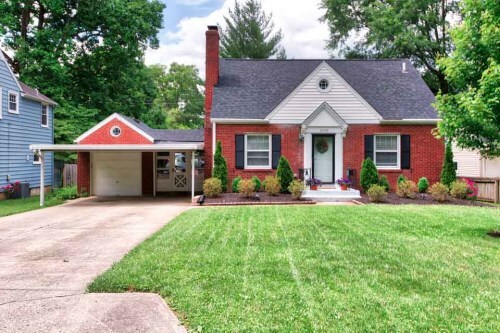 In the heart of St. Matthews is 4105 Springhill Rd, a charming 3 bed / 2 bath home. First floor features a spacious living room, dining area, kitchen, 2 bedrooms and full bath. Upstairs is a completely renovated master suite with walk in closet. The attached master bath has gorgeous large custom vanity with marble top. The private backyard with large deck is an excellent space for entertaining family and friends. 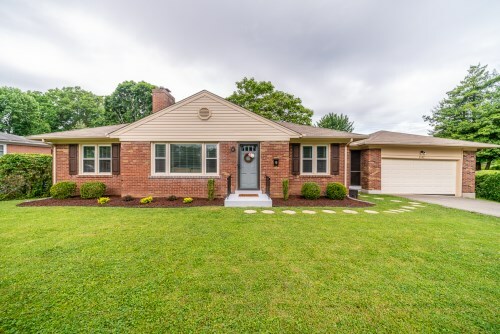 Chris Dayton of Family Realty will be hosting an Open House on Sunday June 3 from 3-5pm, or you may contact him to schedule a private showing. 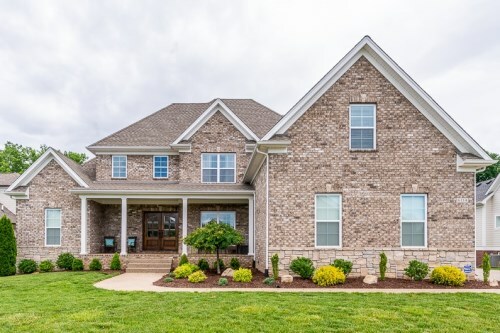 6114 Maddox Blvd is an amazing 5 bed/4.5 bath home in Oldham County. The home sits on a large private lot with wooded backyard in The Woods of Glen Oaks. First floor features a great room, gourmet kitchen, both which lead to the covered deck, a master suite with walk in closet and custom high end bath, mudroom, and dining room. Upstairs there are 3 bedrooms and 2 full baths. In the walkout lower level there is a large great room that leads out to back patio which creates the perfect area for entertaining! Open House will be this Sunday June 3 from 2-4pm. Please contact Scott Boehnlein or Andrew Beckman of Family Realty if you would like more information about this home.